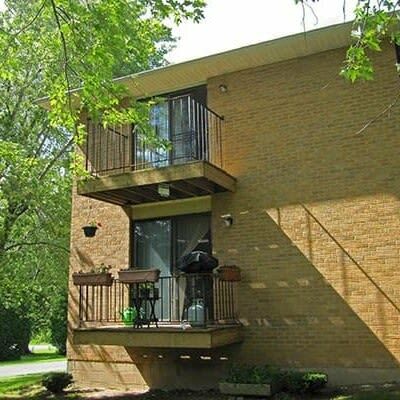 Creek Hill and White Oaks Apartments are garden-style apartment communities offering one and two-bedroom floor plans for rent in Webster, NY, on Empire Blvd. 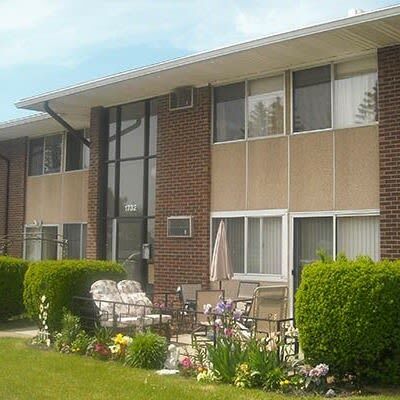 Our apartments in West Webster are located near Abraham Lincoln Park and Irondequoit Bay. 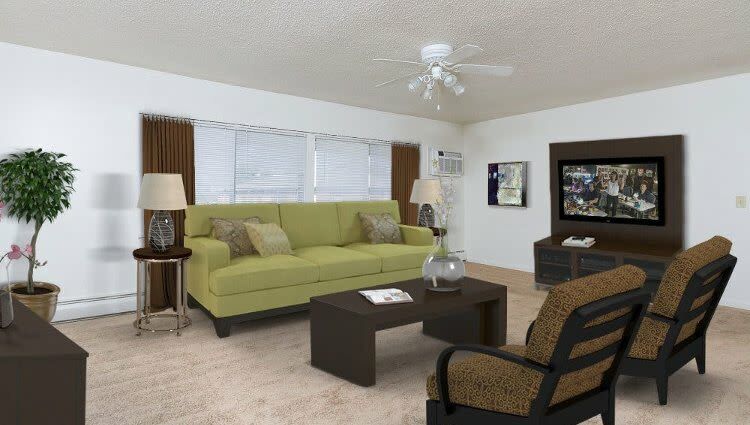 Each of our apartments have been updated to include comfortable features and convenient amenities. 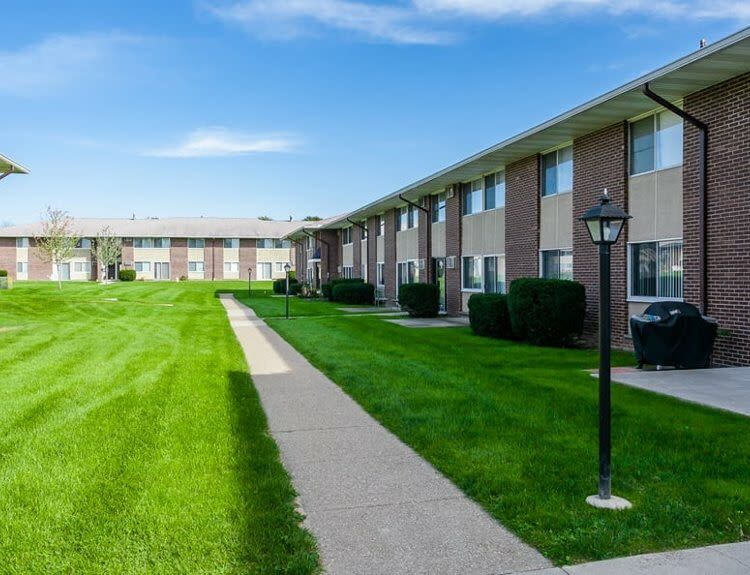 From air conditioning and intercom entry, to a private outdoor living space, our apartments are sure to meet and exceed your needs. Contact our leasing office and schedule a tour of our communities today. 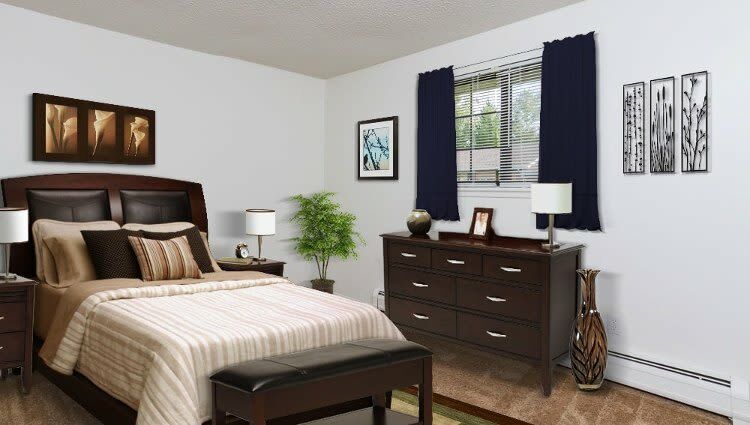 We look forward to helping you learn more about our apartment homes.